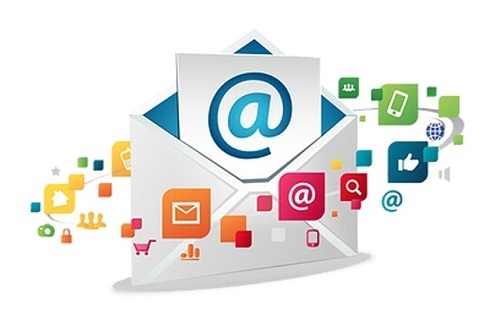 E-mail support is a significant aspect in today’s competitive world. Today most of the organizations rely on e-mail support methodology regardless of making direct calls to the customers. Although, every organization has their own criteria to serve their customer needs. Preferably, customer service should be a one-stop endeavor for the consumer. For example, if a customer calls a helpline regarding a particular issue with a product or service, the customer service representative should follow through with the customer until the issue is fully resolved. This may entail scheduling appointments with in-person or on the phone or e-mail support. Following up with the customer with e-mail support within the next day or two to make sure that he is fully satisfied is another smart move which doesn’t require direct customer interaction. Customer service representatives must be knowledgeable and courteous. They need excellent writing skills and a willingness to compromise to reach a resolution. Strong writing skills are another vital attribute of a successful customer service representative. You can hire our highly efficient and trained Virtual Staff for live chat support.